Written by Josie Malecek- My experience working for AgriSync as their customer success intern has been phenomenal. Not only have I learned a great deal of knowledge from our team, I have also had the opportunity to gain hands-on experience. I have been working on setting up practice ticket sessions, answering help requests, and updating our help tutorial page. All of these have given me a good foundation to learn about AgriSync and our customers as well. Our customers are a huge asset to our success. They give us constant feedback that let us know what areas we can improve on within the app, but also how we can help them become more efficient in their operations. One tip I would give advisors who are new to AgriSync would be to practice. 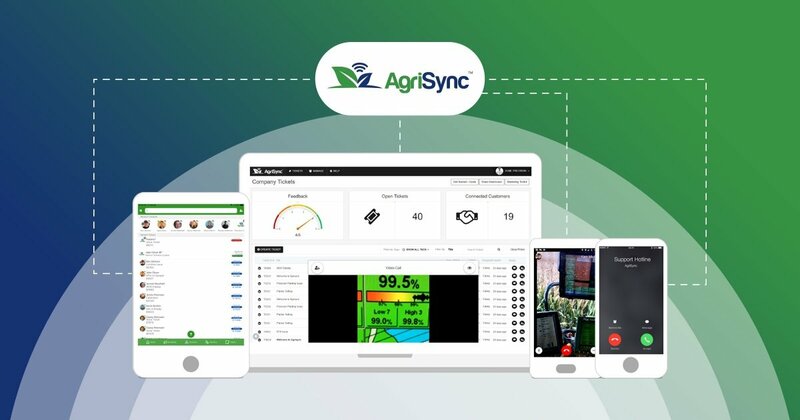 Practice using AgriSync not only ensures you understand the app as an advisor, but it also enables you to effectively communicate with your farmer customers. As I continue my internship into the summer months with AgriSync, I am looking forward to gaining additional hands-on experience. I am eager to learn more about marketing and customer relations. I believe that these are two key features to any business, no matter what industry you are in. Getting to work directly with our customers and with AgriSync’s marketing team gives me the hands-on experience I am looking for. It also opens the door to learning valuable knowledge and skills from great teachers in the agriculture industry. I look forward to working with all customers and the AgriSync team in the upcoming months.